When you list your home with Team Teasdale, you will work with the Principal Broker (Paul), Associate Broker (Dave), and Agent (Ken). All three of us work directly with you in selling your home. We all put our best talents forward to get your home sold. For example, Dave is a professional photographer and takes the 30-100 photos of your home. Ken does the follow-up with you on each home showing. Paul has the most experience selling homes with 1,100+ career home sales. Paul will negotiate the highest possible price on your home. Let Team Teasdale Realty put their mix of talents into selling your home. We have a handful of experienced Buyer's agents who help sell our listings. These agents specialize in working with qualified buyers and selling our listings. 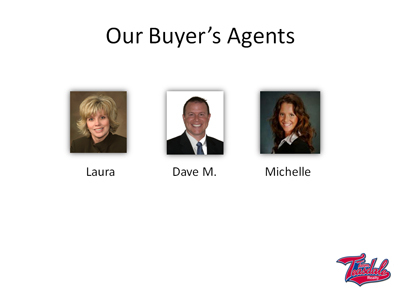 Both Dave M. and Laura have been selling homes for about seven years each and are very talented. Last month Dave M. sold another one of our listings in Mapleton. When you hire the average Agent in Utah County, you don't have a whole team's effort in selling a home. We are very focused and loyal at selling our listing inventory as soon as possible. This is one of the advantages of hiring a mid-sized brokerage, because your listing stays front and center to our team of agents. 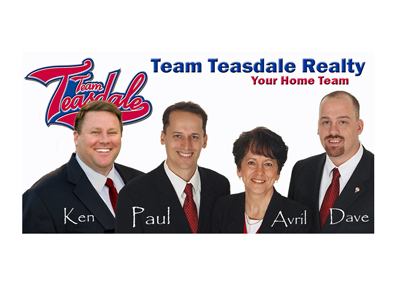 Team Teasdale Realty is your Utah County Listing Team of Realtors. Our listing team consists of Paul, Ken, and Dave. 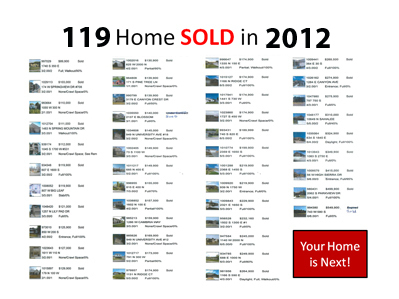 Our Buyer's agents sold several homes that are not included in this number. Very few Agents in Utah County are selling this many homes. This matters, because this helps prove we have the buyers, team support, and internet marketing to sell homes. Only consider hiring an experienced team that is able to sell in this market. It is currently a very difficult market for many Realtors in Utah County. Hire Realtors who are having an easy time selling homes in Utah County.